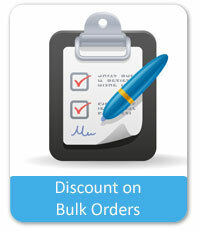 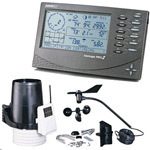 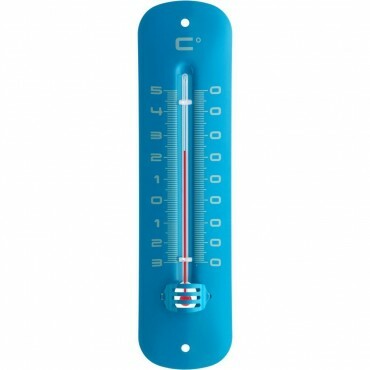 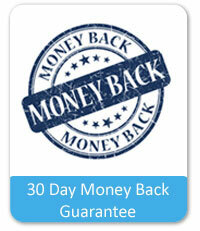 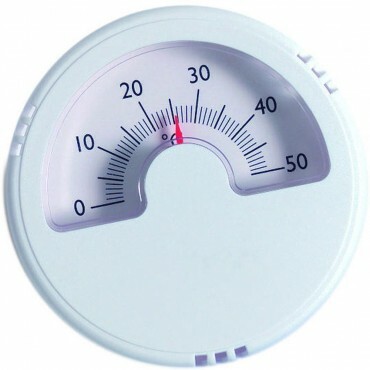 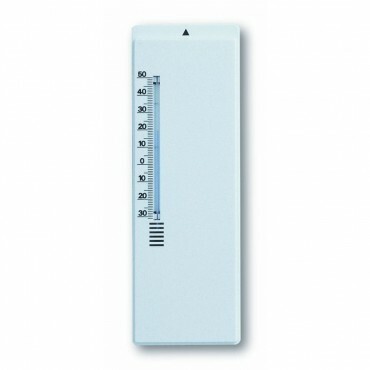 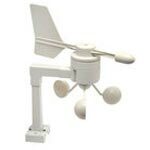 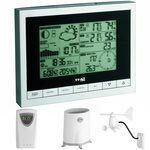 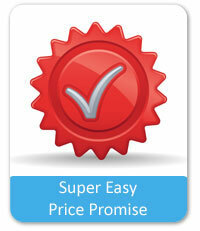 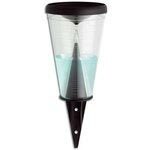 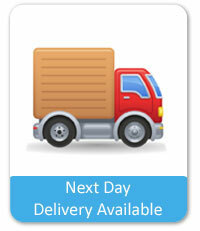 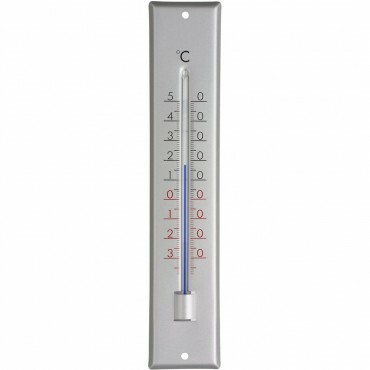 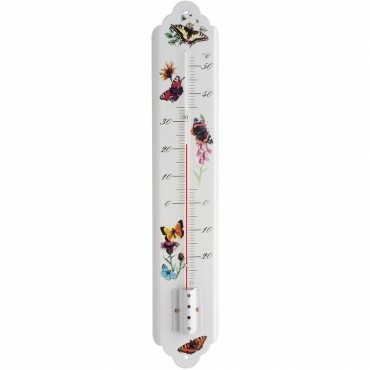 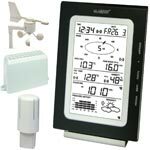 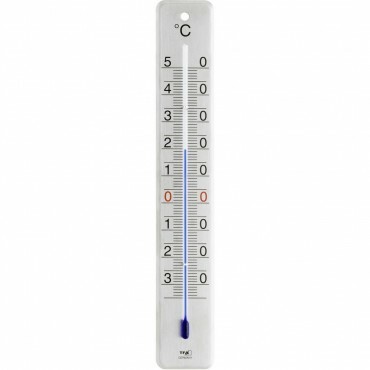 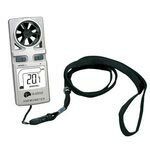 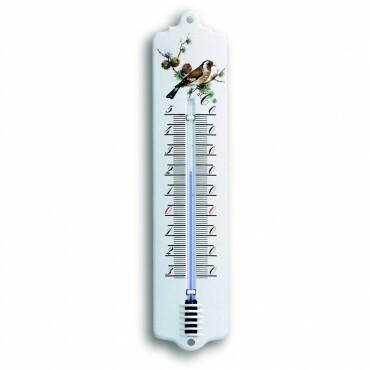 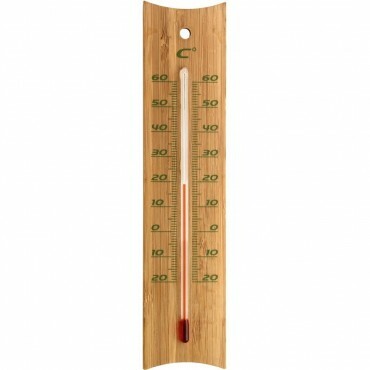 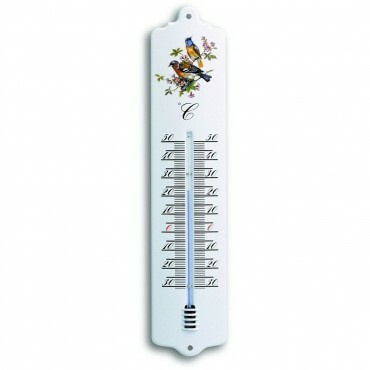 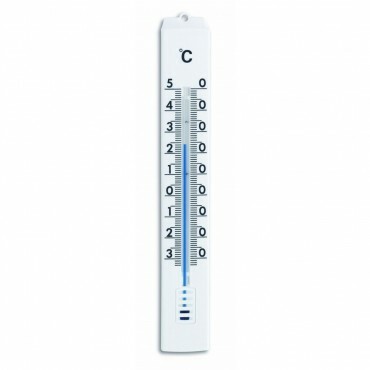 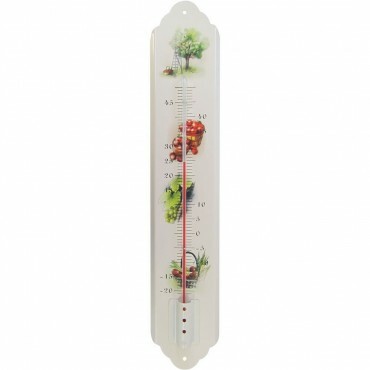 We stock a huge range of indoor and outdoor thermometers. 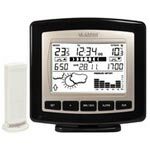 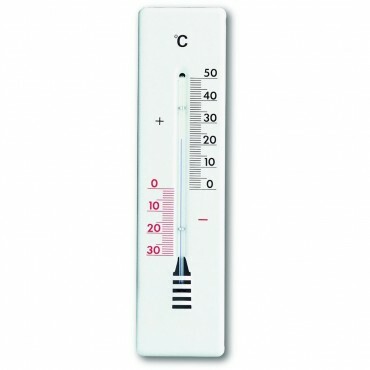 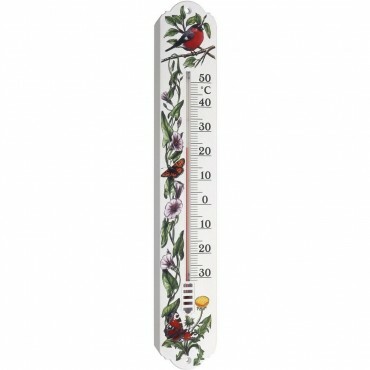 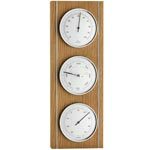 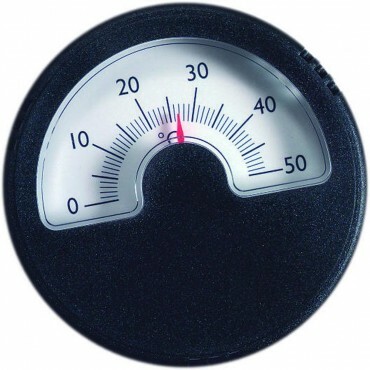 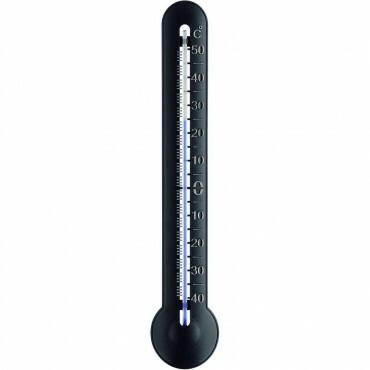 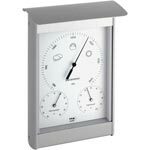 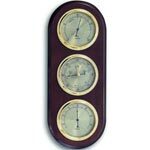 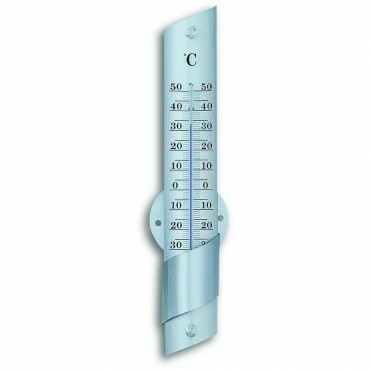 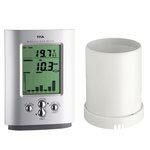 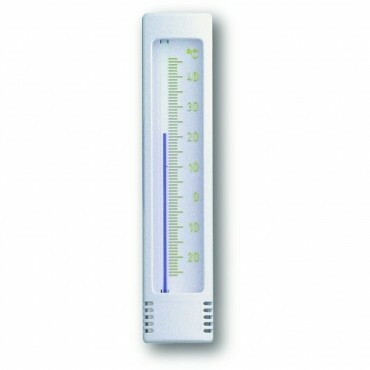 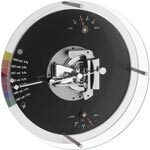 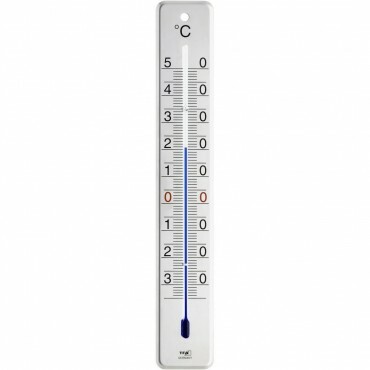 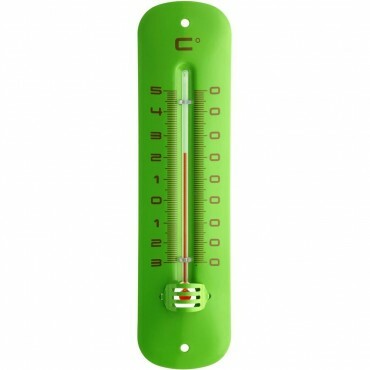 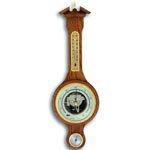 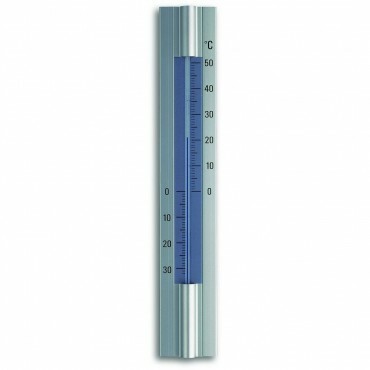 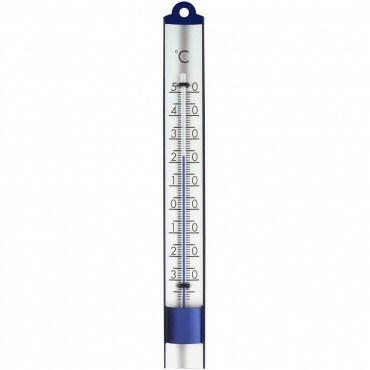 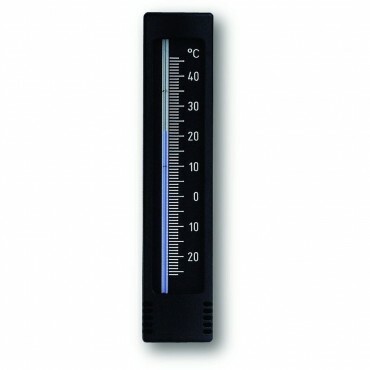 Within our range we have a wide variety of thermometers that are suitable for indoor and outdoor use. 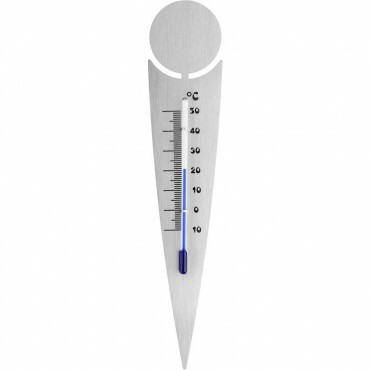 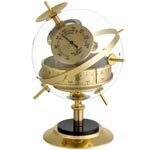 Can’t find a thermometer you are looking for please call our friendly sales team on 01525 552037 who will be happy to help you.